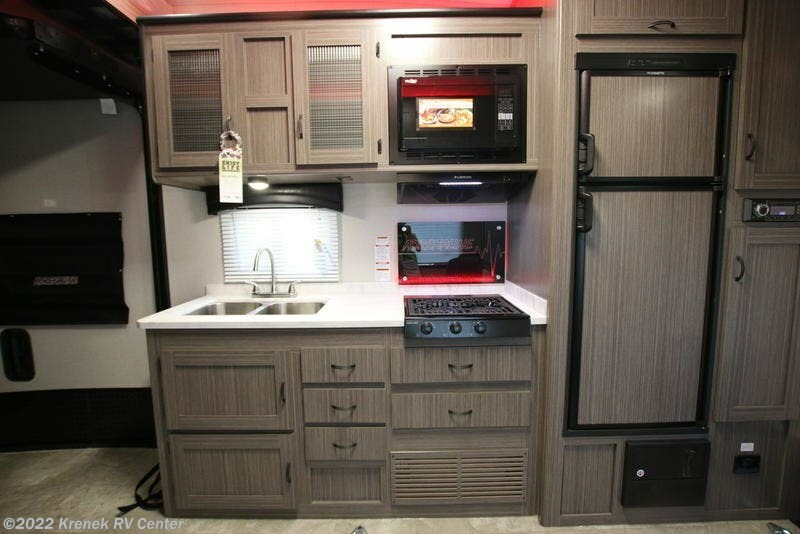 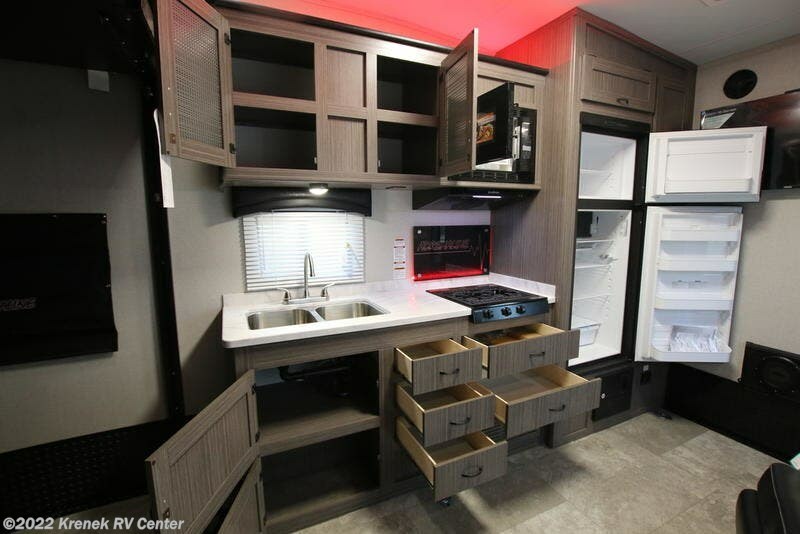 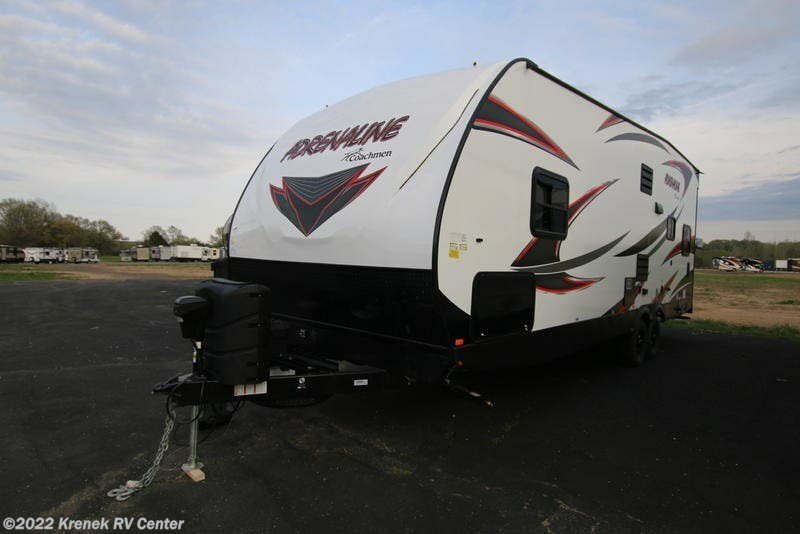 Backed by more than 50 years of RV manufacturing, Coachmen’s all-new Adrenaline Toy Hauler lineup is designed for today’s outdoor enthusiast. 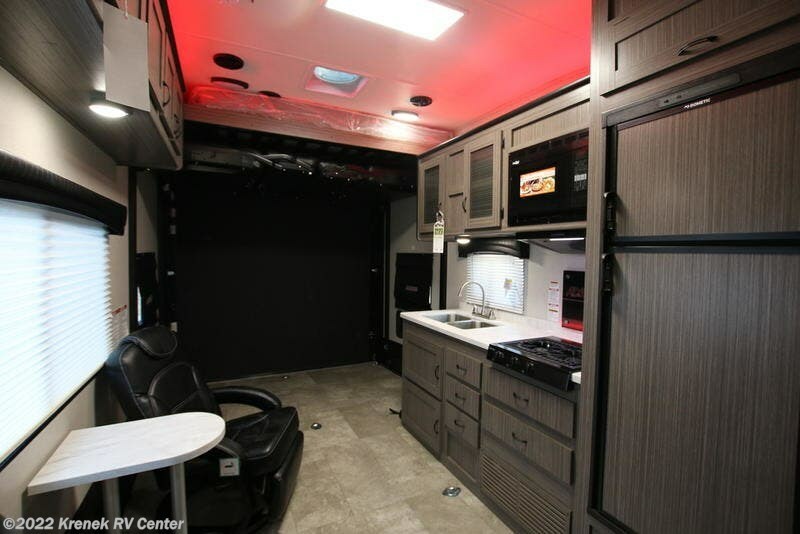 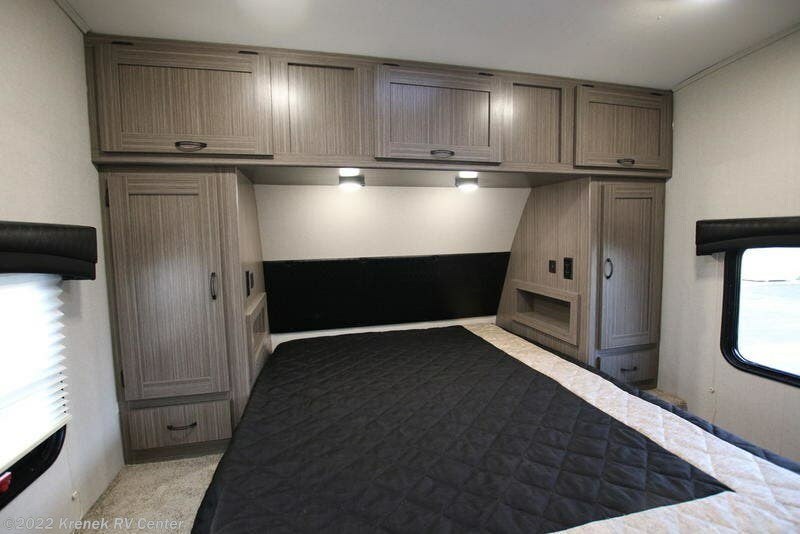 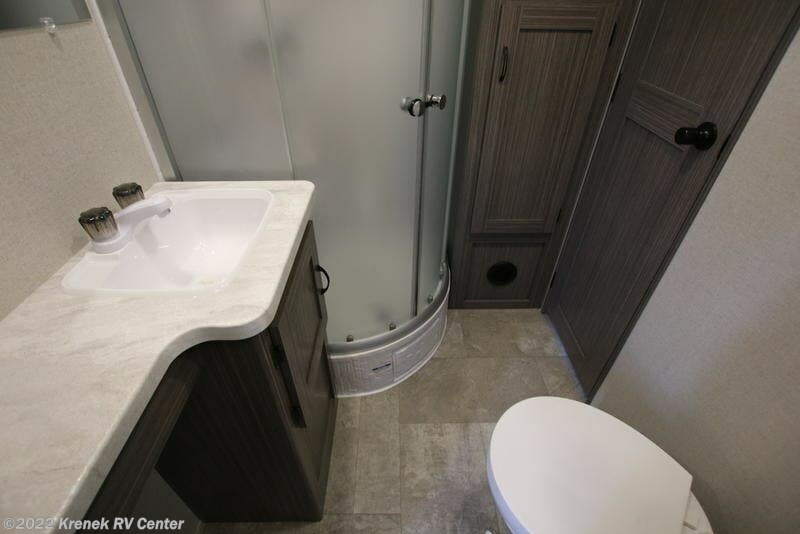 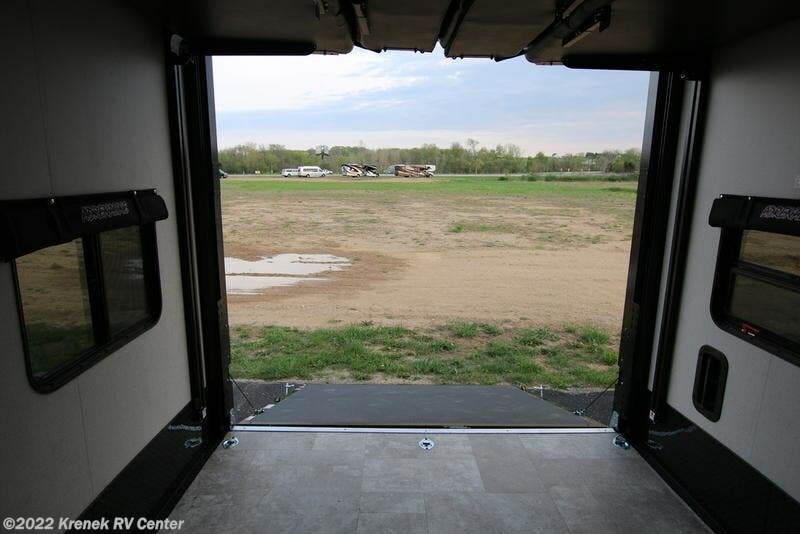 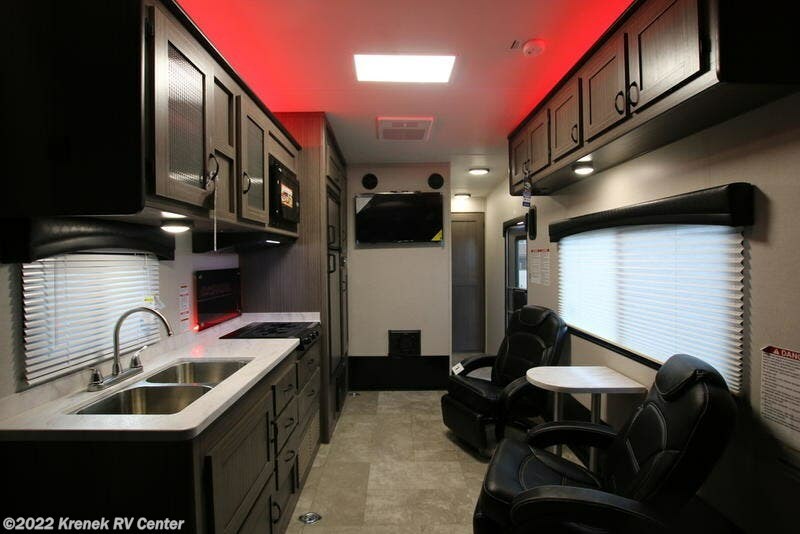 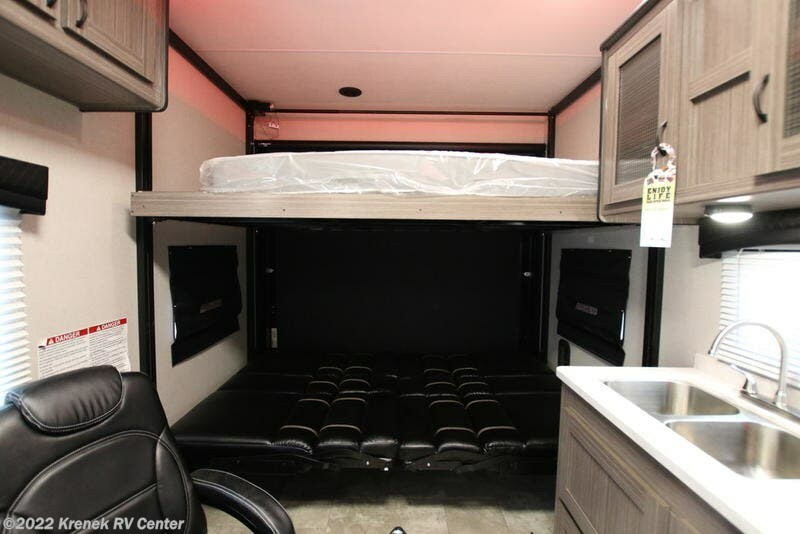 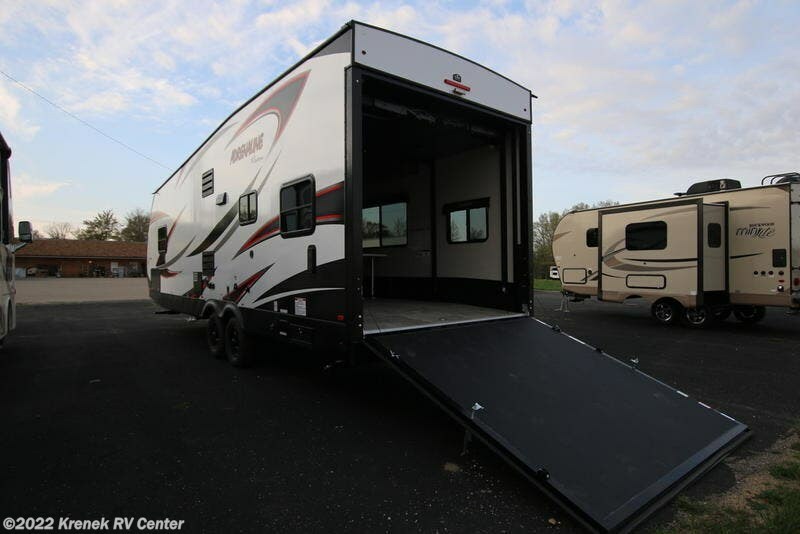 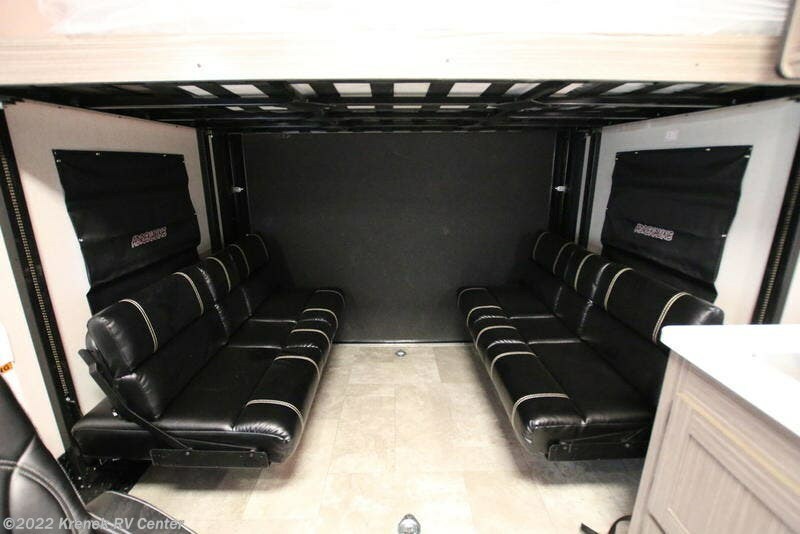 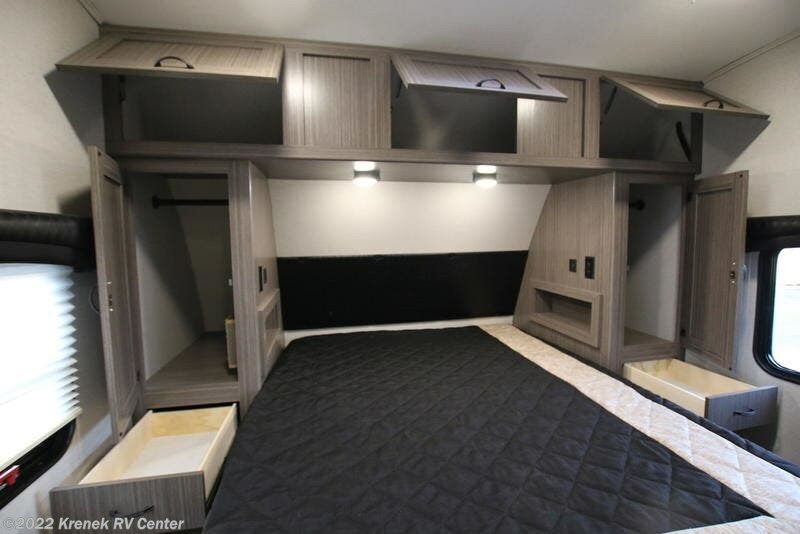 These lightweight, 1/2 ton towable toy haulers, are constructed utilizing the most advanced manufacturing methods, and are fully equipped with standard features and amenities today’s end user demands. 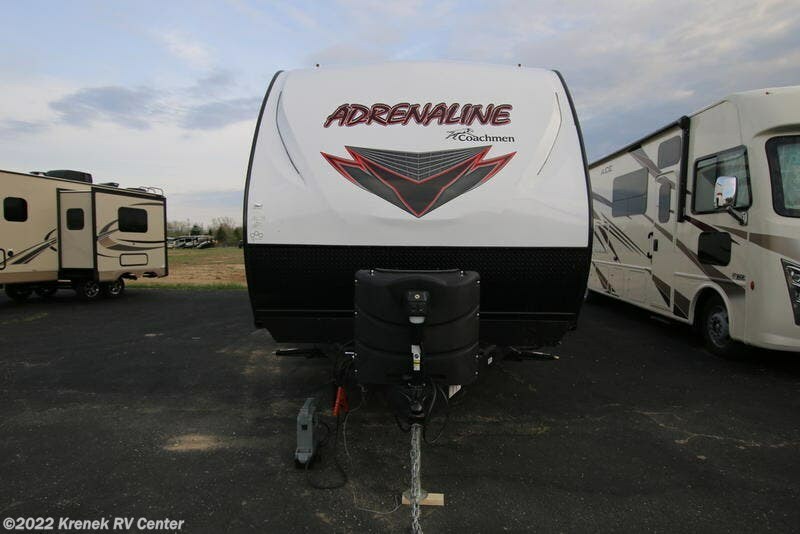 Designed and built to be affordable and functional, our Adrenaline will get yours going! 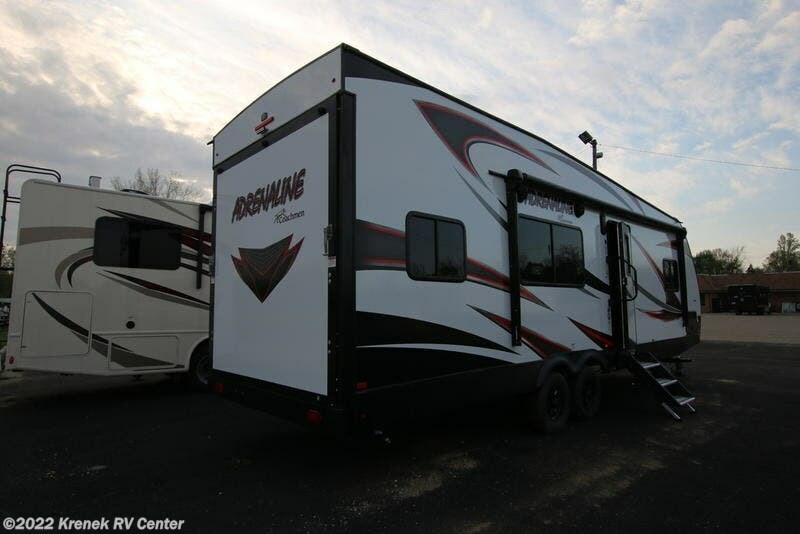 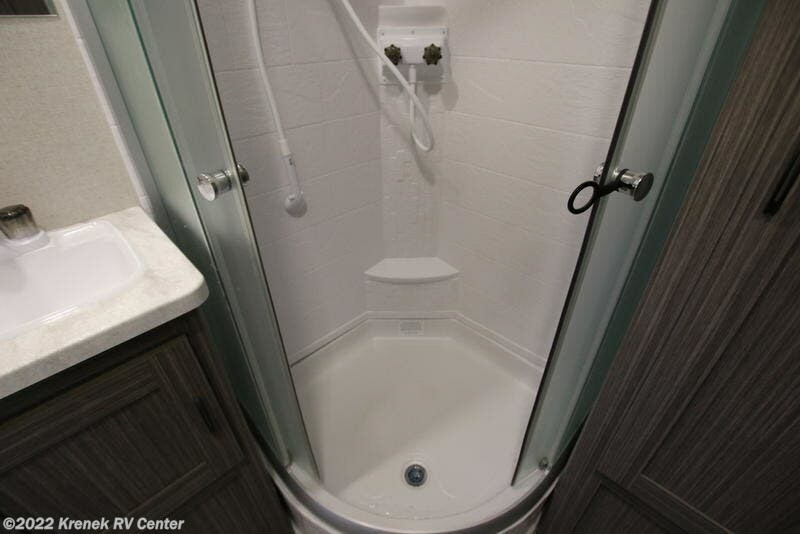 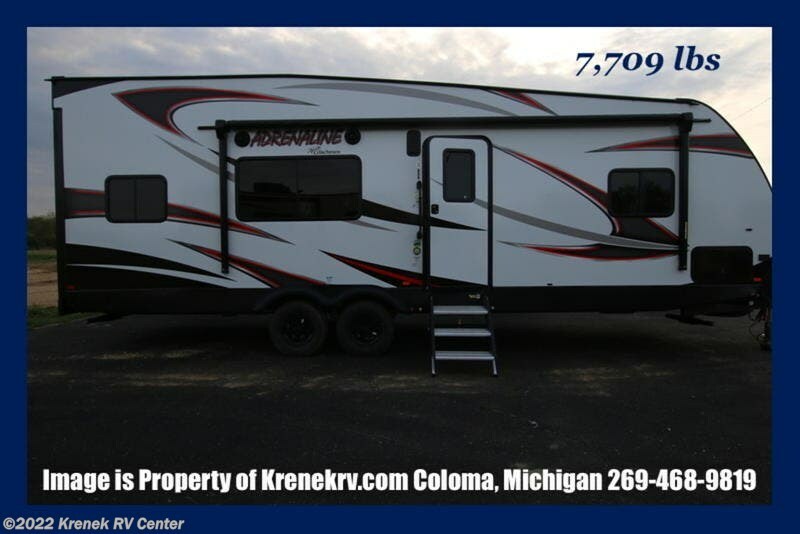 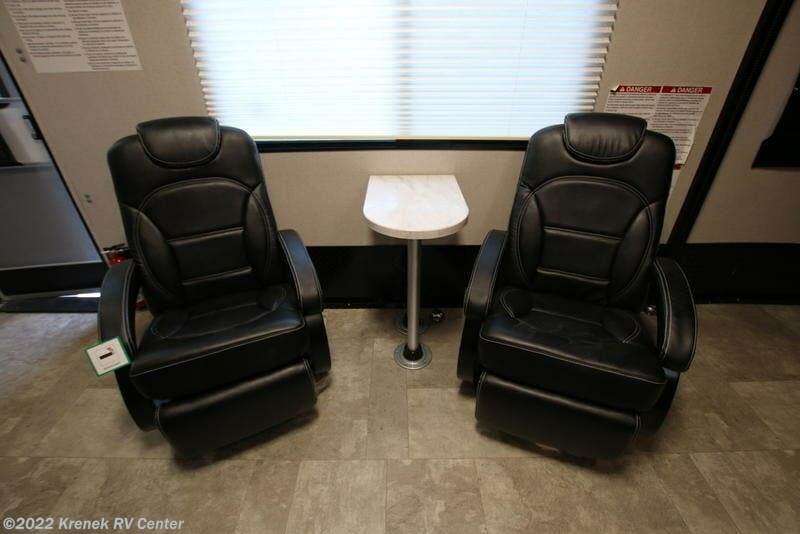 Check out Stock # 3383 - 2019 Coachmen Adrenaline 25QB on coachmenrvsource.com!